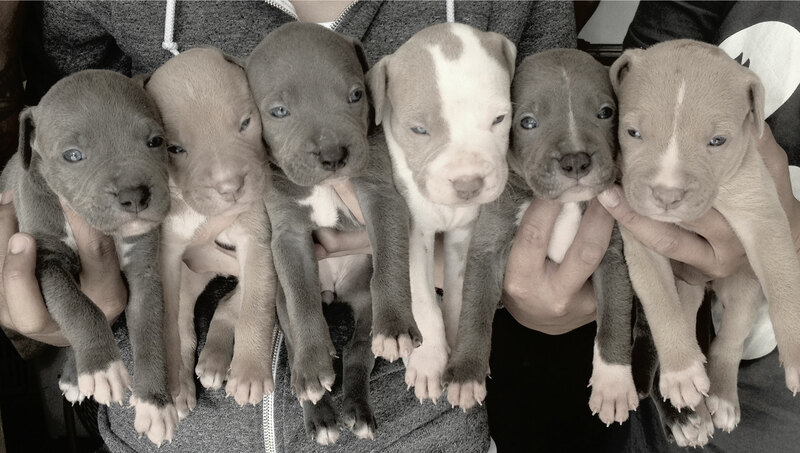 Pitbulls are intelligent animals that are always eager to learn; therefore, getting pitbull training for your puppy will help him become properly socialized. The most important component of our pitbull training is socialization. This is true for all breeds of dogs. At Sandlot K9, we will help your pitbull become familiar with being handled, and how to become comfortable with being in contact with children, other pets, animals, and a variety of new situations. Obtaining early socialization for pets should be a priority for all dog owners. All dogs have specific behavioral traits that will vary with each breed. The most common behavioral issue that all dogs have is human aggression. 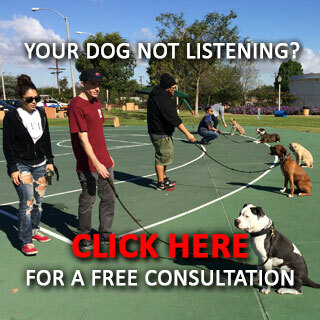 It is a natural instinct to protect the home and other territorial areas for most dogs, but this is a characteristic that needs to be controlled, and we can help through our pitbull training programs. Proper training can help your dog learn how to control a behavioral issue, and keep it from causing more issues. For instance, pitbulls are very devoted and loving dogs, who often crave a lot of attention, which is why you will need to get your pet separation anxiety training. Separation anxiety could cause your pitbull to chew on furniture, shoes, and other household items while you are away. This is how one behavioral issue could cause another issue, but with the proper pittbull training, your dog can learn how to behave while you are home, and while you are away. To learn more about the pitbull training program available at Sandlot K9, contact us today. We will offer you a free consultation.